As Liverpool look to grow from strength to strength, one of their prime summer targets have been advised to not join the Reds. Jurgen Klopp has transformed Liverpool during his time at the club. He has led the club to three final and now the Merseysiders sit top of the Premier League above Guardiola’s record breakers. The club looked to have regained their status among Europe’s elite. But one of their targets is advised against joining Klopp’s men by his manager and he has a point to be fair to him. Timo Werner has had some wise words come his way from Ralf Rangnick. The RB Leipzig manager has warned the attacker against joining Liverpool because of the ‘struggles’ of Naby Keita since he moved to Anfield. The German was also quizzed on the 22 year old’s contractual situation. Werner’s contract runs out in the summer of 2020 and he is yet to put pen to paper. This has seen the likes of Liverpool and Bayern Munich circle around the youngster. 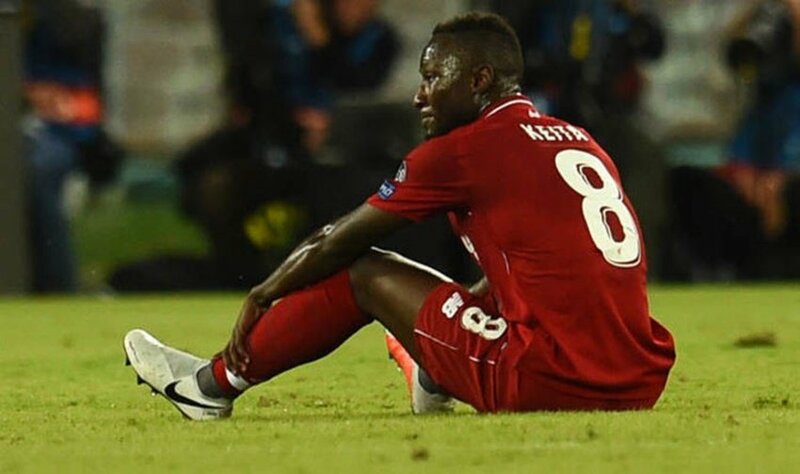 Keita’s Liverpool struggles might be more due to Klopp misusing the Guinean. He isn’t just dribbling less, but he’s playing a more restrictive position than at Leipzig, keeping him away from the centre of the pitch. And injuries haven’t helped his cause either. Coming to Werner, Rangnick is right is saying that the forward should stay longer at Leipzig. He must stay longer and hone is skills before plunging into the deep end. Moreover, a year under Julian Nagelsmann wouldn’t necessarily be bad, would it?